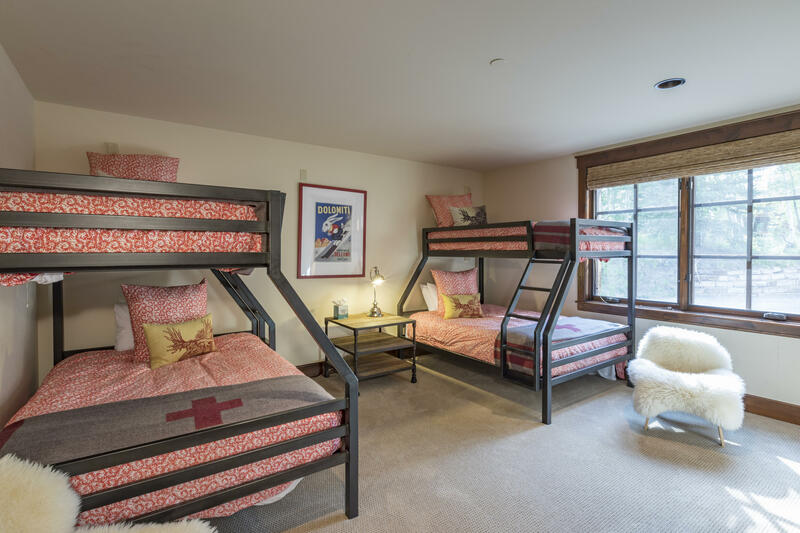 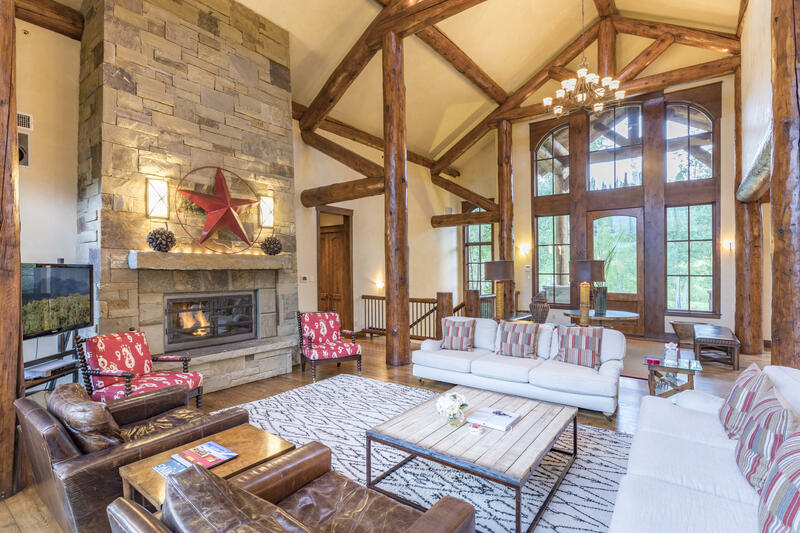 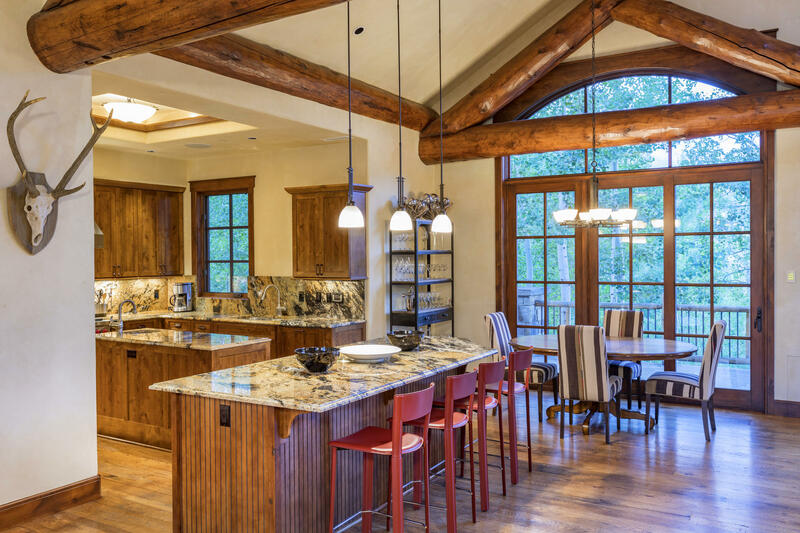 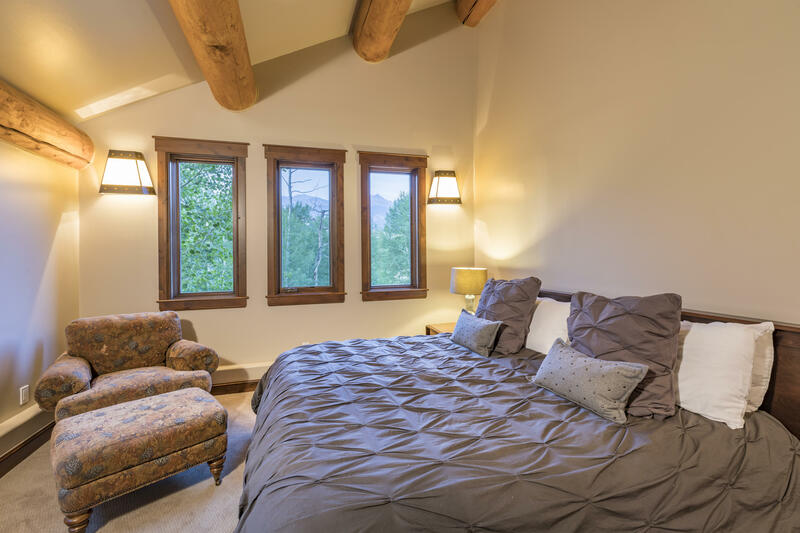 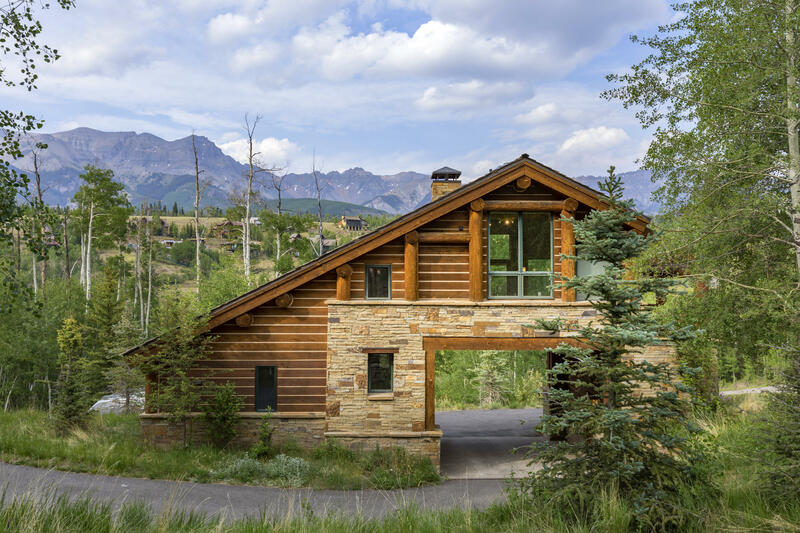 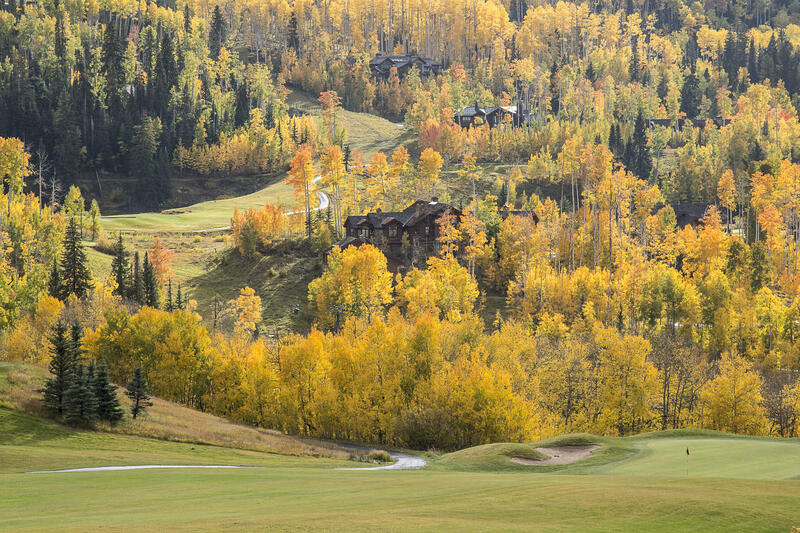 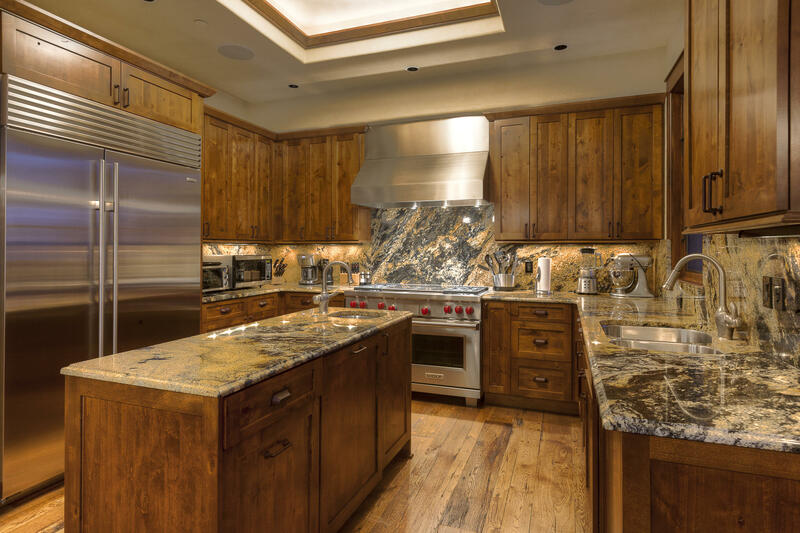 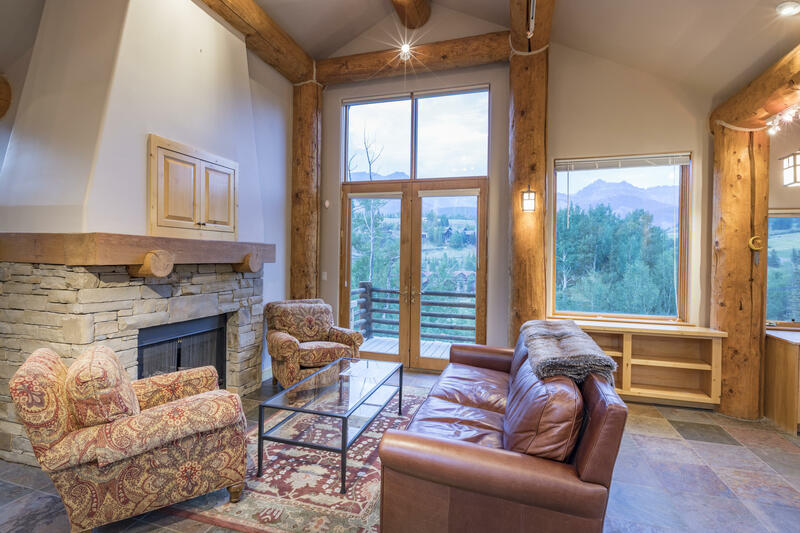 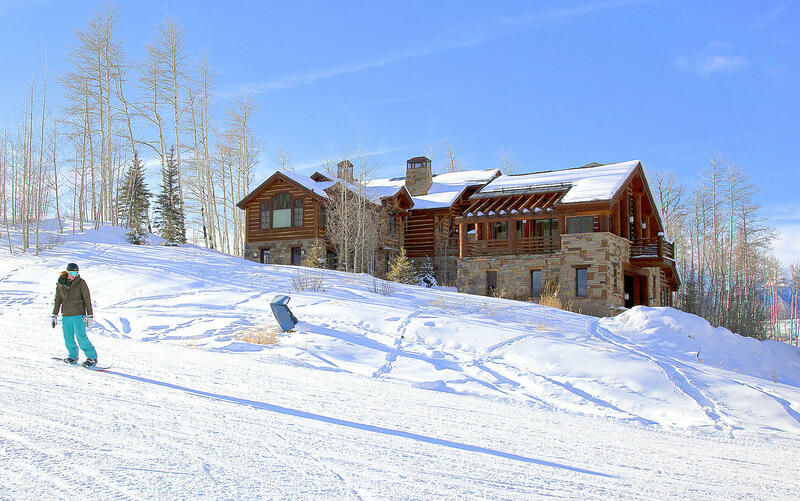 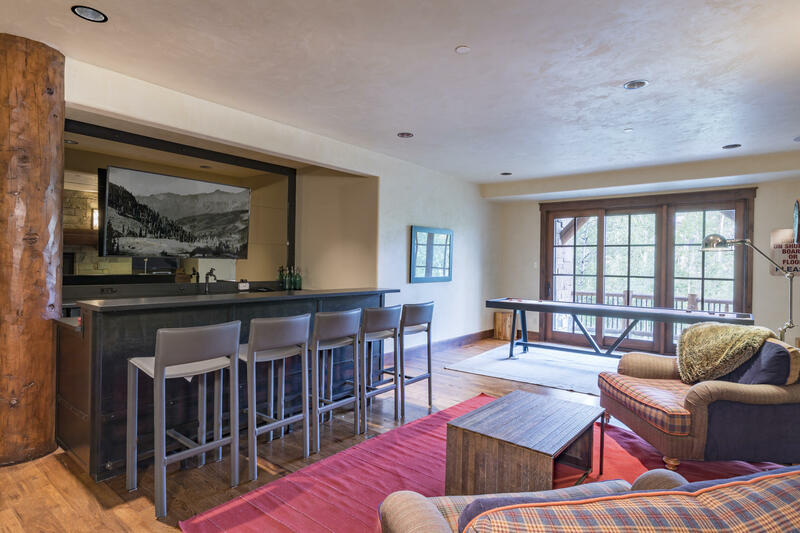 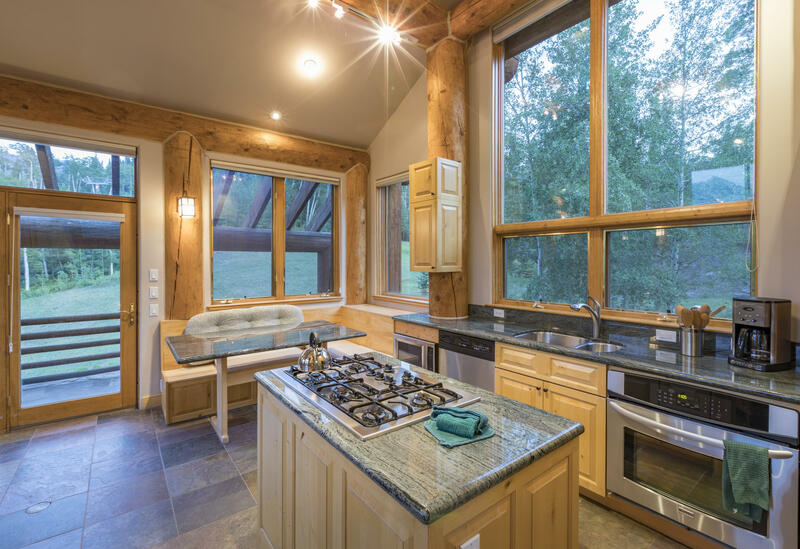 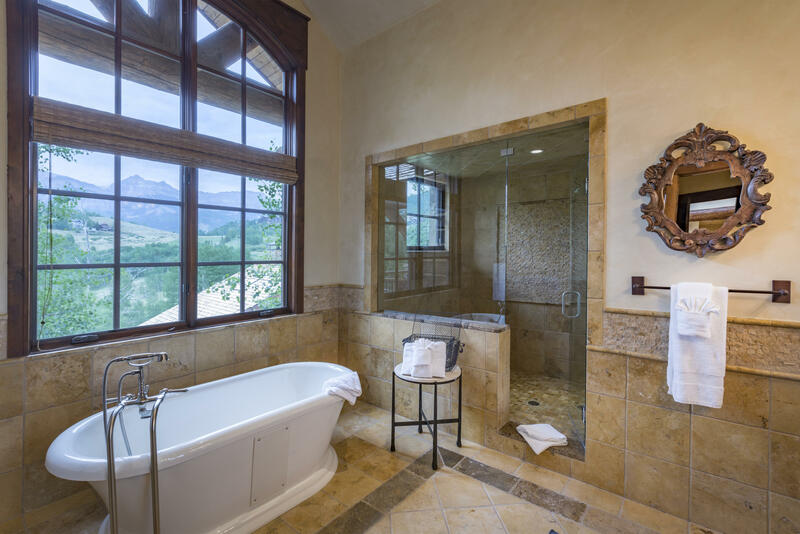 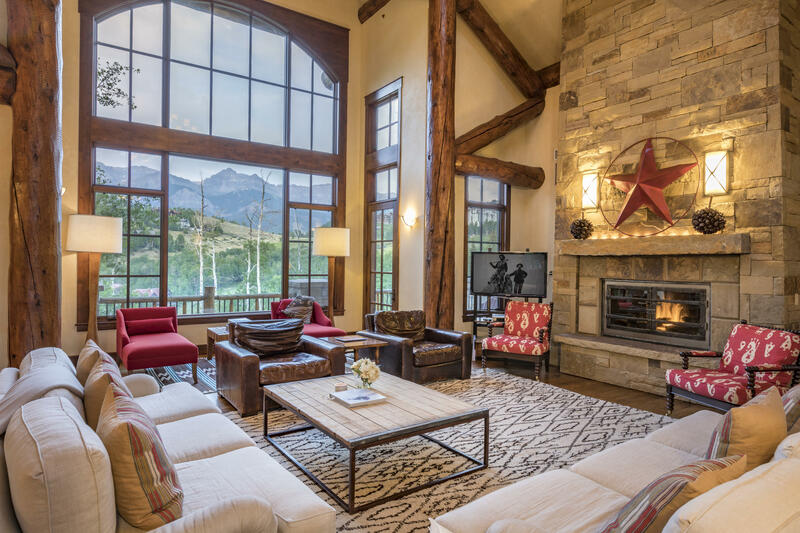 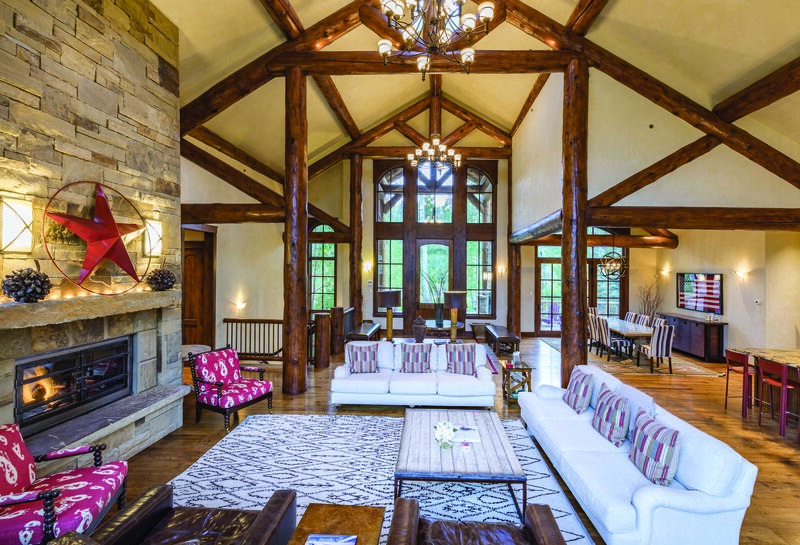 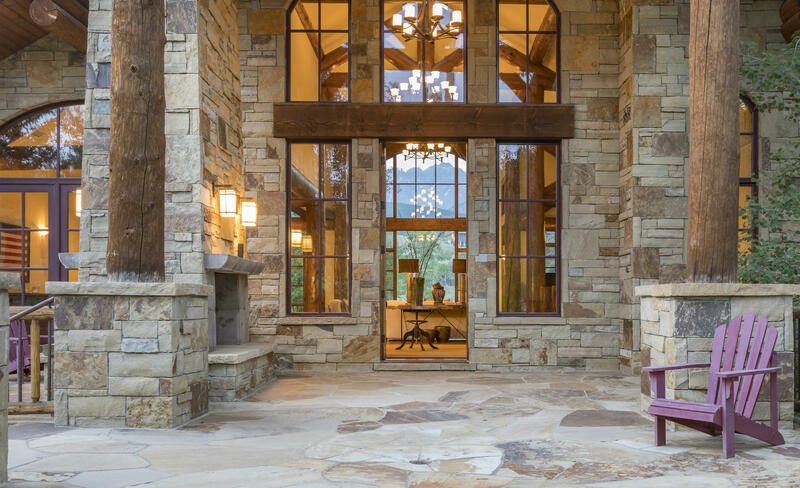 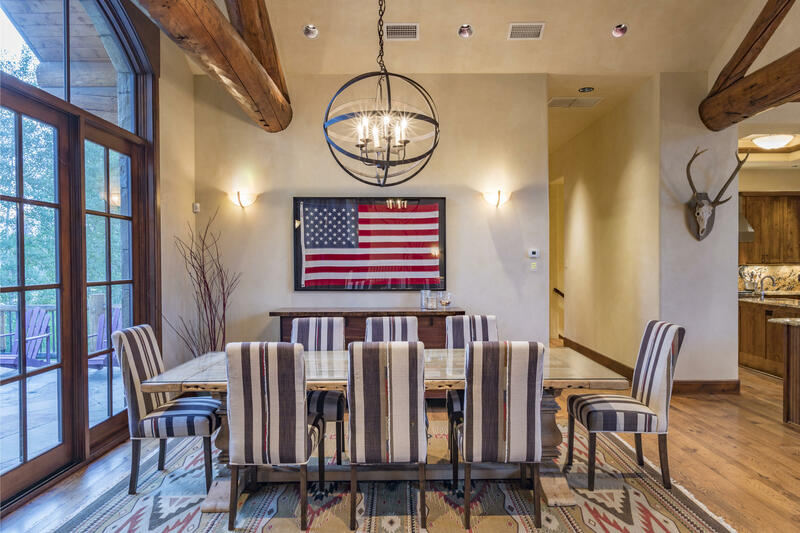 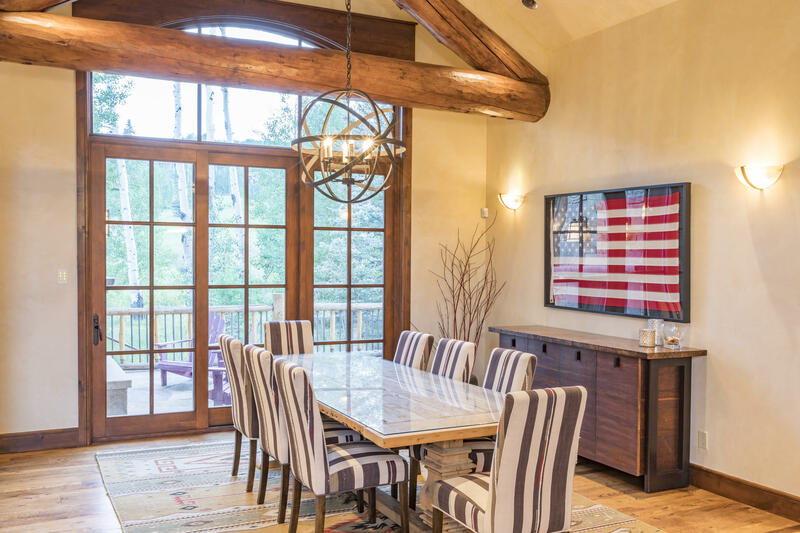 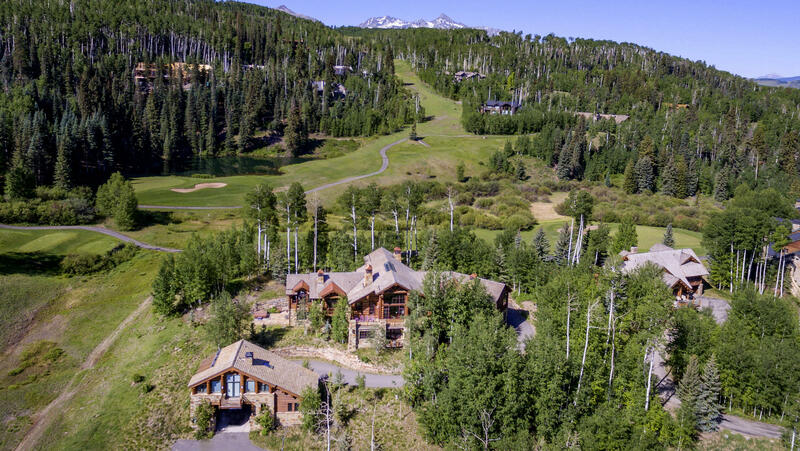 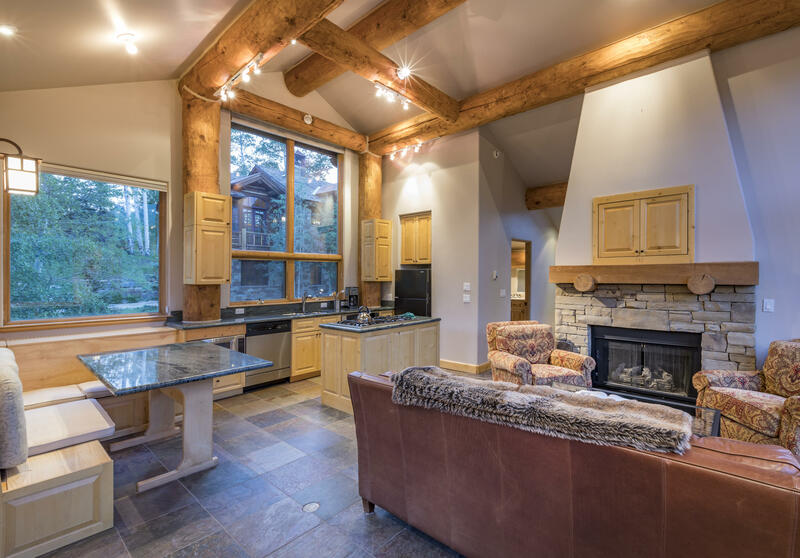 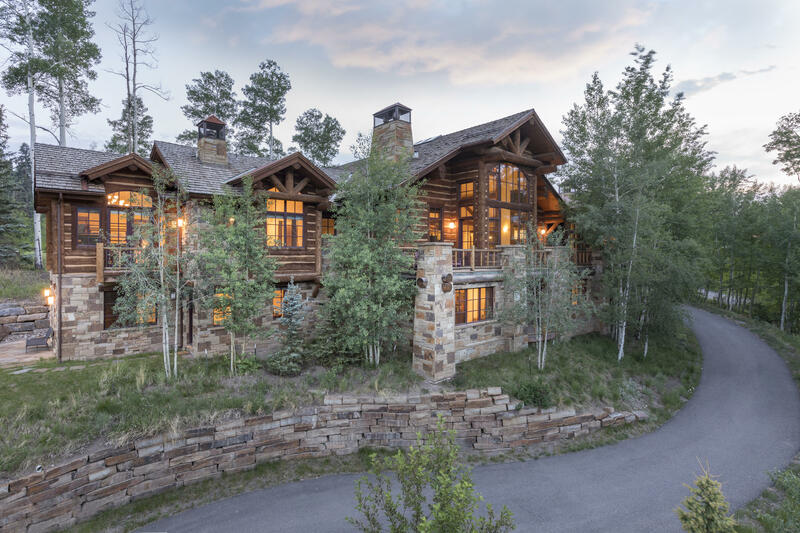 Located on one of the finest lots in Mountain Village, this wonderful Main House & separate Guest House on Russell Drive combine seamless ski-in/ ski-out access with direct frontage on the Telluride Golf Club's picturesque 3rd Hole. 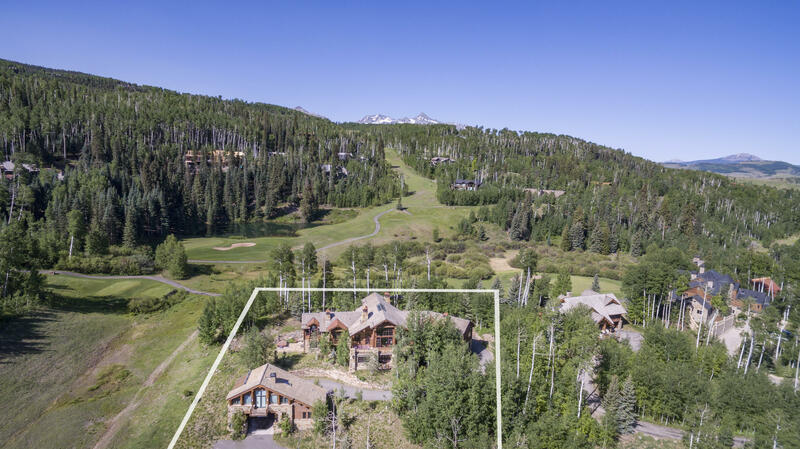 The residential compound offers a rare assemblage of spectacular views, all-day sunshine and end-of-the-road privacy, yet is located within close proximity to the Gondola, shops, restaurants, spas, golf, tennis and a world-class pedestrian ski village. 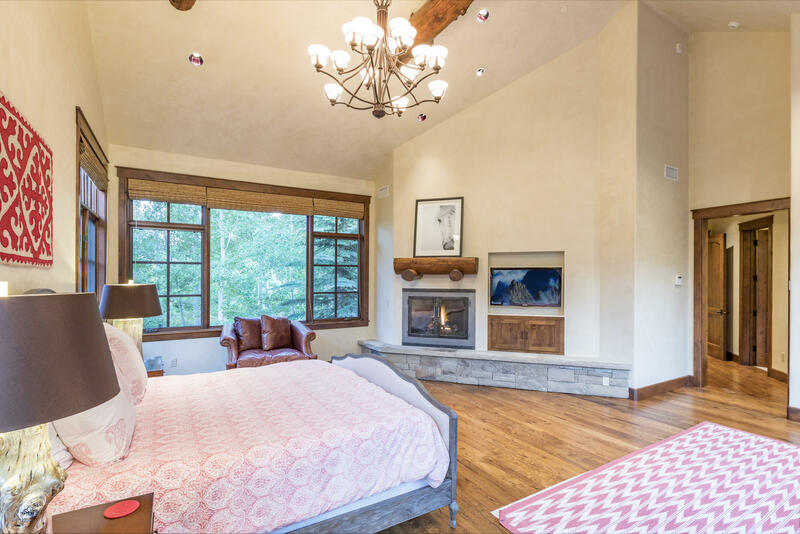 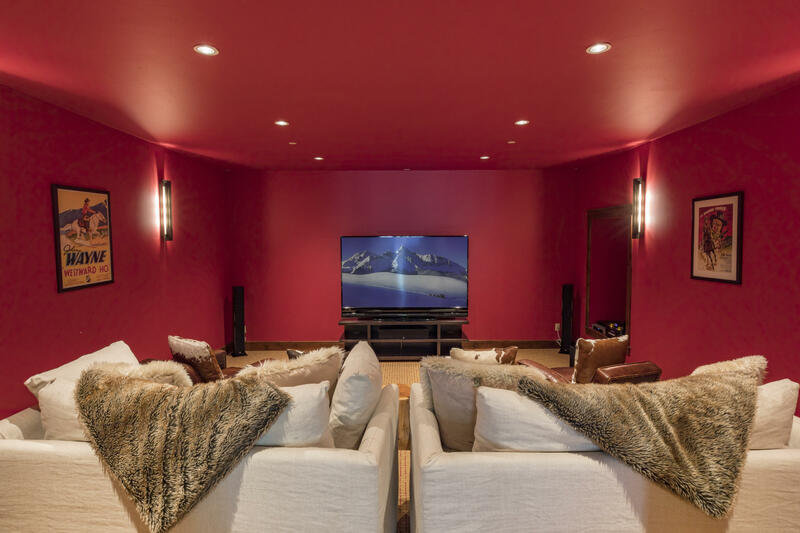 Featuring a dramatic six-bedroom Main Residence and separate two-bedroom Guest House, the property is ideally-suited for family, friends and entertaining, or as a retreat for business or philanthropic interests. 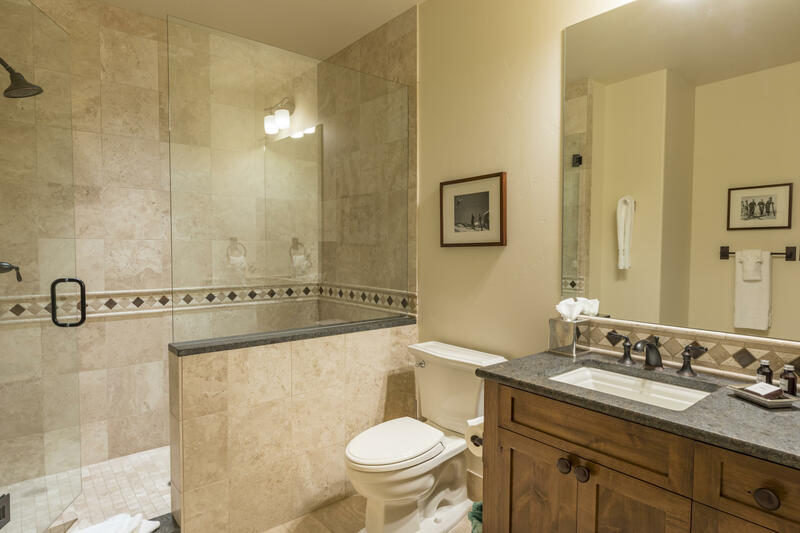 Very strong rental income over numerous years.